Every business is different. You can have some special needs and want to customise our extension. Maybe you have an ideea and you want the extension to behave slightly different than the default way. Or you have some OCMOD/VQMOD modifications that changed the normal way of doing things for a certain OpenCart feature and you need to integrate the extension in that new flow or to fix some conflicts/incompatibility issues. The same for a custom theme that works different compared to the default one. 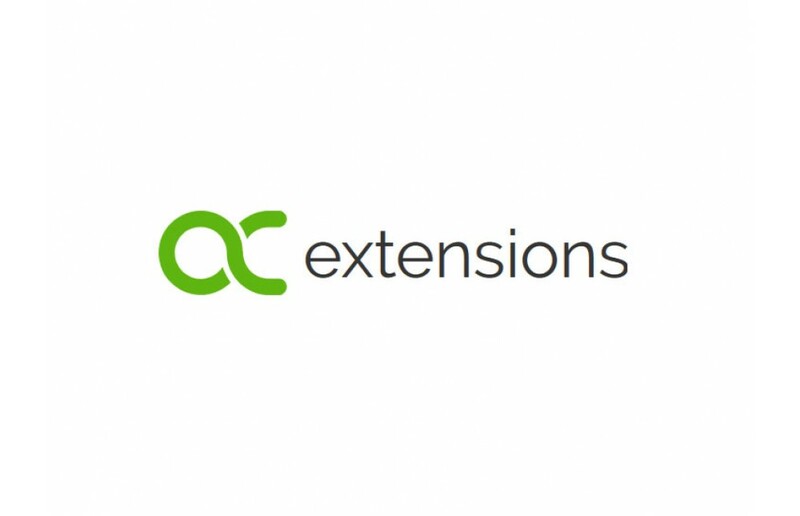 Or you just need to integrate our extension with other extensions or modifications that you already have installed in your store. This are just a few cases where you can need our help. 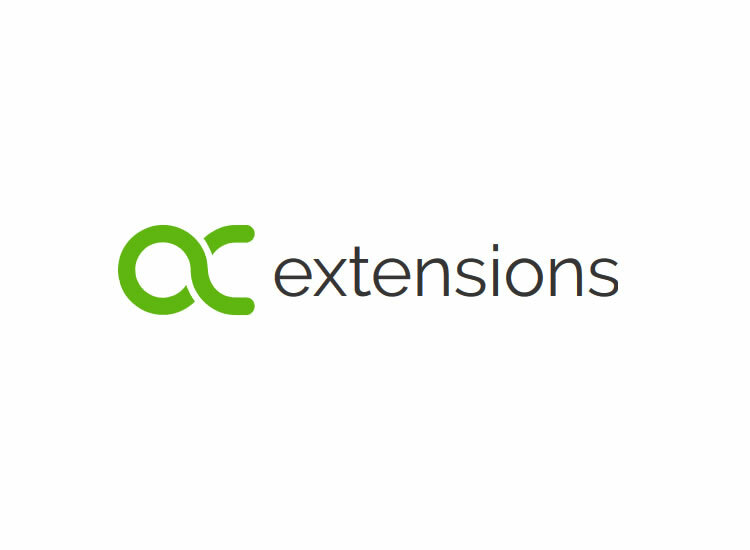 Our experienced OpenCart developers can customize the extension to work as you want to. Simple and quick. Problems can appear anytime. Don't be alone in this situation. With our monthly OpenCart support you will have fast access to our experienced OpenCart developers when you need it the most, within 24 hours. We can step in even faster for disaster recovery if the situation requires that. The ongoing support also covers bug fixing, install/set up OpenCart extensions and themes or other questions/problems that can appear when you have an ecommerce business. We can help you troubleshoot the most complex OpenCart problems, fast and efficiently! Also, we can do maintenance tasks (check page loading, check server performance, database back-ups, cleaning logs, periodical checks, code review). With our help upgrading OpenCart will became a simple process. We can update your OpenCart store to latest versions without interruptions, this way your customers will be able to browse your live site trouble-free. We can also help you with updating your theme, extensions or database. Usually custom developments are unfortunately lost in most cases, but we can adapt also your modifications to work on the new version of your store. Last but not least we will test and fix any bugs we encounter or different conflicts that can appear in such of complex process. Ask us for a free quote and estimation for upgrading your store. Do you want to start an OpenCart store from scratch? Or you have just some custom work like extension modification, theme adjustment or integration an external API with your store? With more than 14 years experience in ecommerce web development and 6 years in OpenCart, our experienced OpenCart developers can handle any kind of projects from small to enterprise. By hiring us you will get a team of highly-qualified professionals who aims client satisfaction. Ask us for a free quote and a free estimate of your project. Do you want to expand your team with a skilled OpenCart developer or you need a full-stack OpenCart developer to resolve all your tasks from backlogs? Stop seeking and get an experienced dedicated developer from us at the most reasonable rates on a monthly basis - 8 hours per day, 5 days a week for all the services that you need like: custom development, bug fix, extension/OCMOD/VQMOD customisation/development, payments/shipping/API/ERP/CRM integration, extensions/themes installing, store optimizing, store migration. Hire now a qualified OpenCart developer. Your business has grown but your store takes long to load? You already installed an OpenCart magic cache exension to resolve the problem or you did some tweaks from Google Page Speed or YSlow but you still don't see any improvments? Every second delay can reduce your store convertion rate so it's better to not improvise on this subject. We can help you with website speed and performance optimisation by offering a large pallet of services in this direction: website speed review, database optimisation, server optimisation, Memcache/Redis/APC, CDN, identify and solve factors that affects webspeed and performance. Is your OpenCart store slow? Please provide as much detail as possible in order for us to provide the most accurate quote. We’ll get back to you as soon as possible, typically within 24 hours.